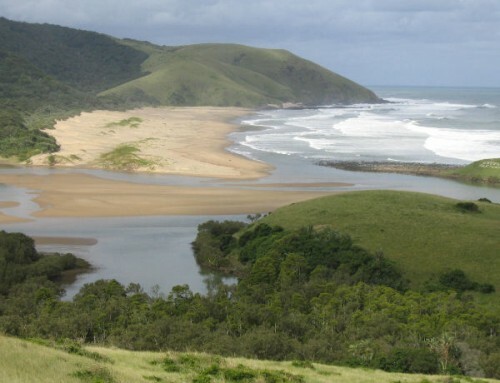 Built within the Greenfire concession that stretches from Port St Johns in the south to Mkambati Nature Reserve in the north – a unique area that has escaped development and that offers a very dramatic stretch of coastline, these four Greenfire Adventure Camps provide the outdoor enthusiast with a unique opportunity to enjoy this remote area in relative comfort. 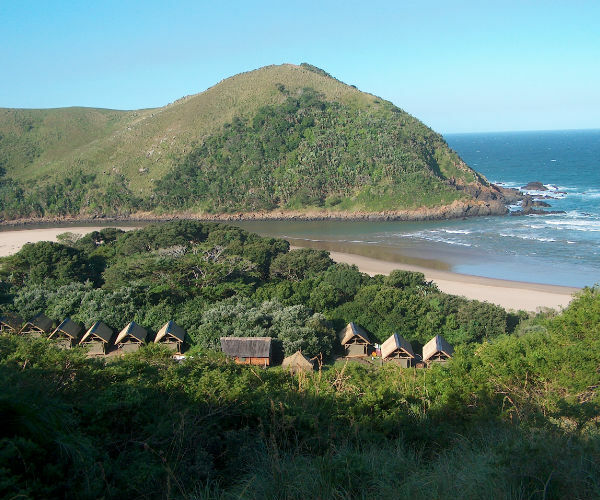 The areas surrounding our campsoffer unbeatable hiking, mountain biking, canoeing, surfing, angling, village visits, unspoiled beaches and much more. 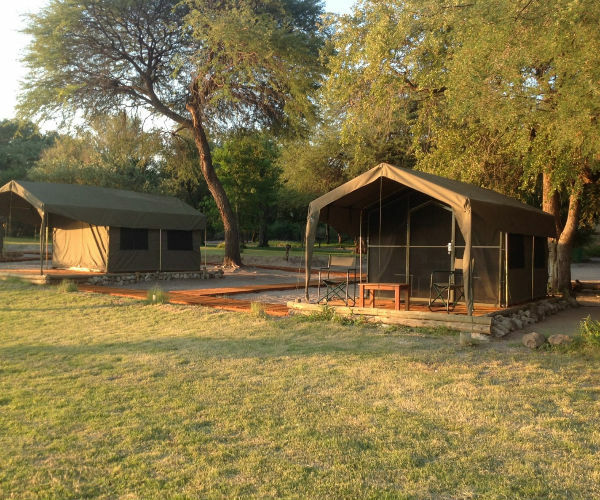 Each of the camps are spectacularly located and each offers twelve large, twin bedded en-suite tented units under thatch as well as a central, under-cover kitchen / lounge area. 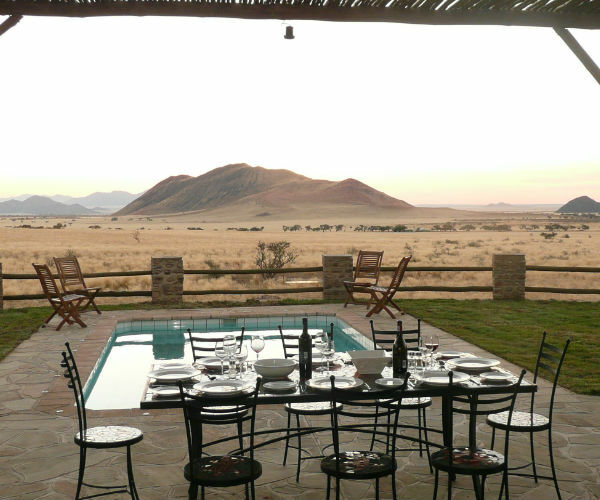 Kitchens are equipped with gas stoves, fridges, cooking utensils, crockery and cutlery. 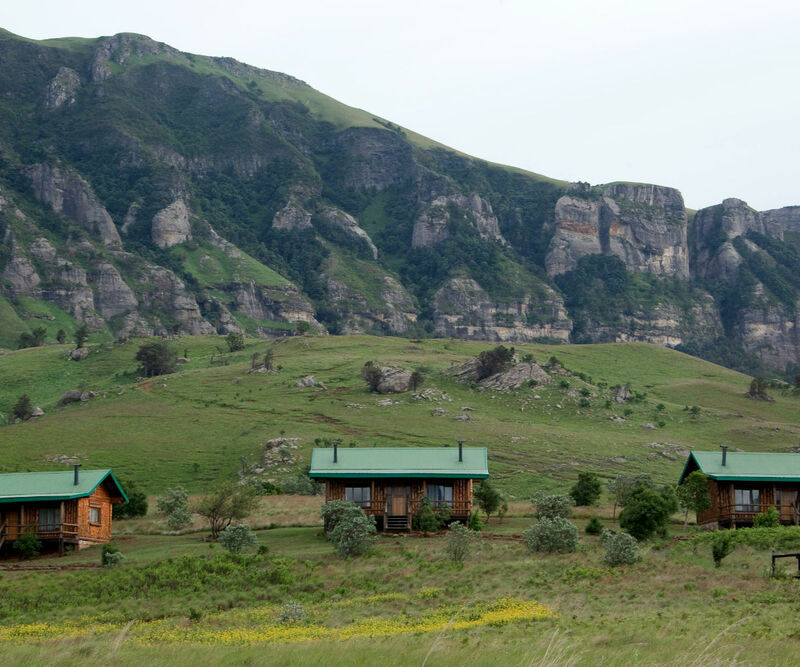 All camps have a reliable water supply and gas geysers which provide for hot showers etc. Note: Drifters Acts as Booking Agent for Greenfire. • There are lights in the kitchen, storeroom and inside and just outside the communal area. • Drinks (note that the tap water at the camps is drinkable but it is borehole water). • Please try to bring cans rather than glass down to the camp when there is an option as this makes it easier for us to remove). • There are twelve units at each camp. They are numbered 1 – 12. 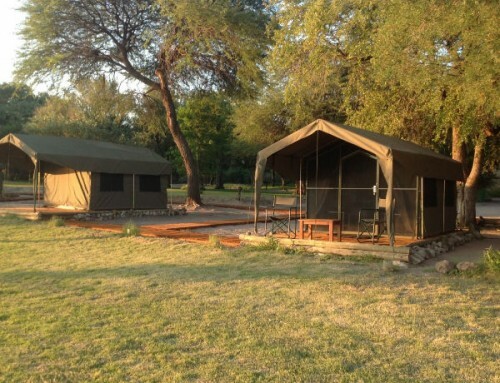 • Each unit has two single beds, therefore there are 24 beds in total at each camp. • There is a small table and chair in each room. 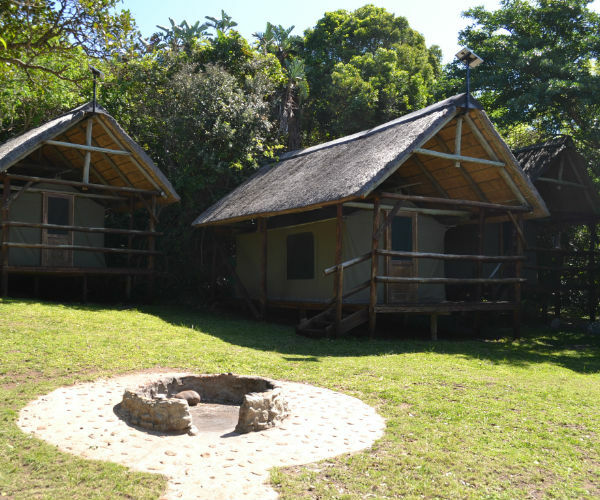 • Each tent is raised off the ground and has a thatched roof as well as a wooden balcony. 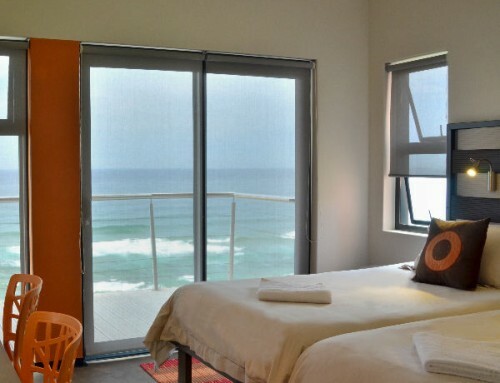 • The rooms are en-suite and have a hot and cold water shower, toilet and basin. • There are 3 lights in each room – one for the room, bathroom and balcony. Please switch off when not in use. • Power supply may be limited at times. • You will need to bring all your own linen! 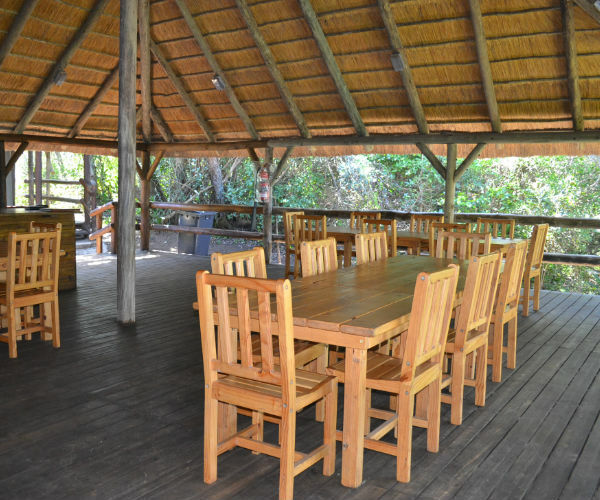 The Msikaba Adventure Camp is located at the mouth of the Msikaba River – with the wonderful Mkambati Game Reserve on the other bank. The reserve itself is easy to access – sometimes you can walk over at low tide – or simply row across. 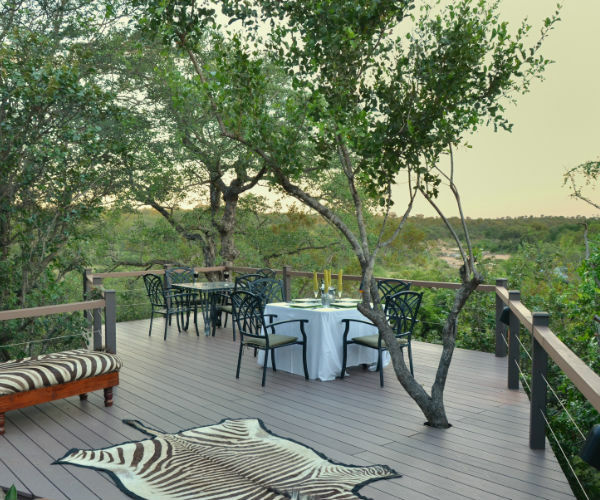 It is an adventure wonderland, with copious waterfalls and small streams making their way to the sea, and sights of wildebeest and other animals are frequent. 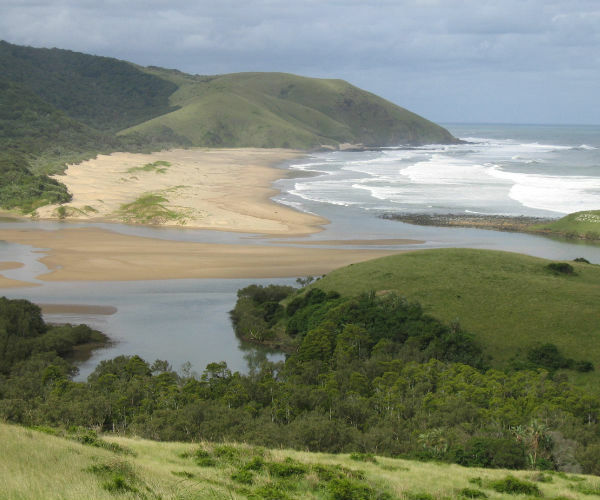 Going the other way, it is a short hike to Lambazi Bay (Port Grosvenor), and fishing – as with the entire coastline – is amazing. The units themselves, as well as the communal area, are protected by vegetation and are somewhat protected from the elements. 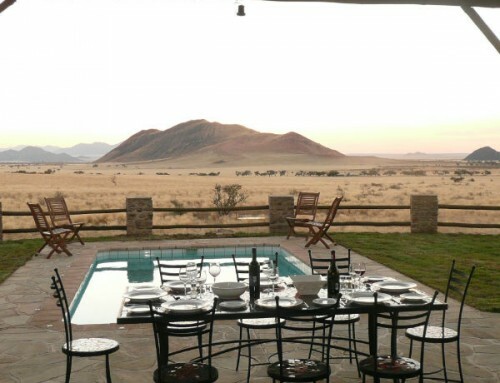 • Canoeing – a R250 refundable deposit and a R50 per day hire fee, obtain receipt from camp manager. You are welcome to take the canoes onto the Msikaba river – please don’t take them out to see, they are not designed for use on the ocean). • The life jackets are there for your own safety – please use them. • No quad bikes allowed! 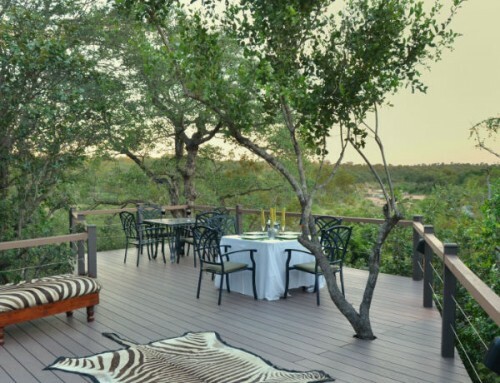 The Luphuthana Adventure Camp is build a little off the beaten track. 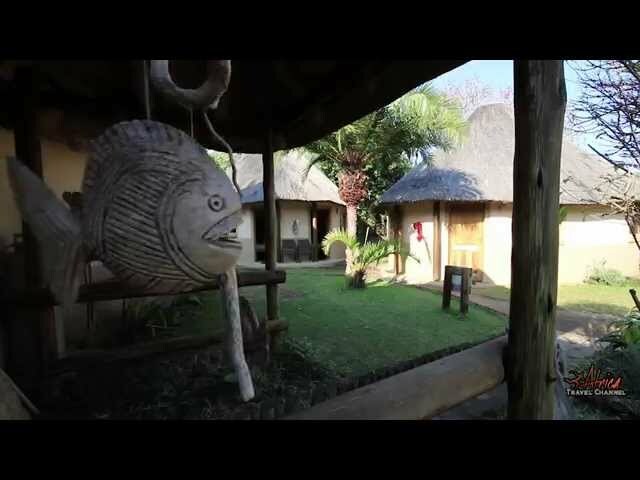 Luphuthana is located close to our Lambazi Bay Lodge, and is perfectly located for the adventurer. 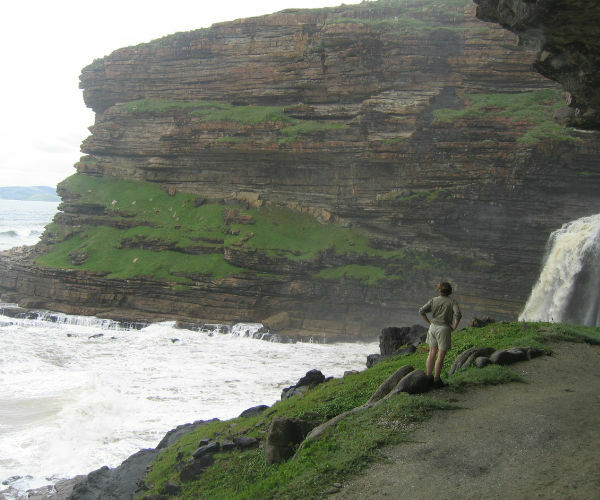 From there the cliffs rise almost all the way to Port St. Johns, and the iconic natural attractions of Waterfall Bluff and Cathedral Rock are on your doorstep. Fishing is amazing, and don’t forget your mountain bike for some unforgettable trail riding. The units themselves are protected by vegetation and are somewhat protected from the elements.